With its proud cultures, archaeological riches and dramatic natural beauty, the island of Cyprus is an outstanding travel destination. Away from the bustle of cosmopolitan towns and beach resorts you’ll find large areas of unspoiled Mediterranean countryside begging to be explored. From spectacular sandy beaches to lush vineyards, peaceful orange groves and rugged forest-clad mountains, the striking landscapes of this island gem are steeped in history and dotted with ancient ruins and timeless villages. 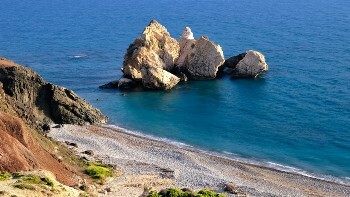 Our exciting Cyprus itineraries will have you discovering ancient cities and archaeological sites, hiking through the timeworn landscapes of the Troodos Mountains and exploring the stunning beaches and nature trails of the Akamas Peninsula. Depending on the time of your visit, you might be lucky enough to catch a bird migration or colourful display of wildflowers, or see the peaks of the Troodos dusted in snow. 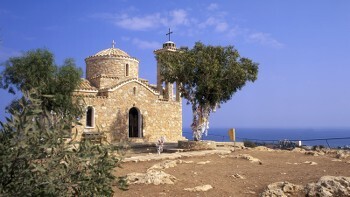 Join us as we explore the natural and cultural treasures of beautiful Cyprus! 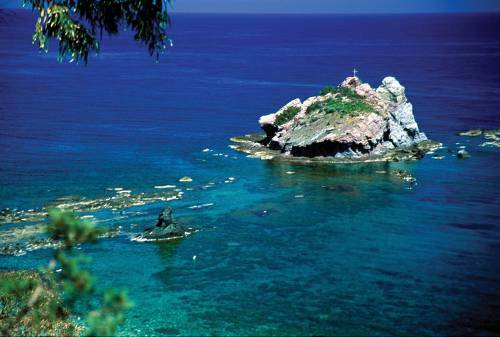 The famous mythological site on the wild Akamas Peninsula where the Goddess of Love took her baths. Year round walking in the island's largest mountain range, home to sleepy villages and spectacular views. 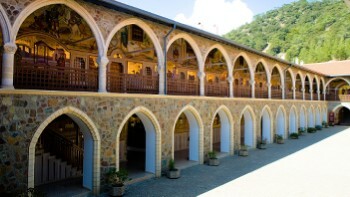 Marvel at the immaculately maintained buildings of Cyprus' richest church. Similar to bed & breakfasts, these family-owned accommodations are clean and comfortable. Rooms with en suites generally have a shower but no bath due to space. There may be a separate room with a bath tub. Electricity in Cyprus is 230 Volts, at 50 hertz. 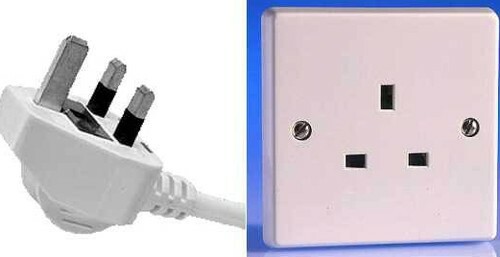 The most common pin type is G (UK – 3 prong). Visas are not required for citizens of Australia, Britain, Canada, USA and New Zealand for stays of up to 90 days. For all other nationalities and longer stays please contact the relevant embassy. Please note that if you travelling on to or from the Schengen area as part of your travels in Europe you can only stay in these countries for a maximum of 90 days within a 180 day period. Please see https://tinyurl.com/ybh5jads for more details.